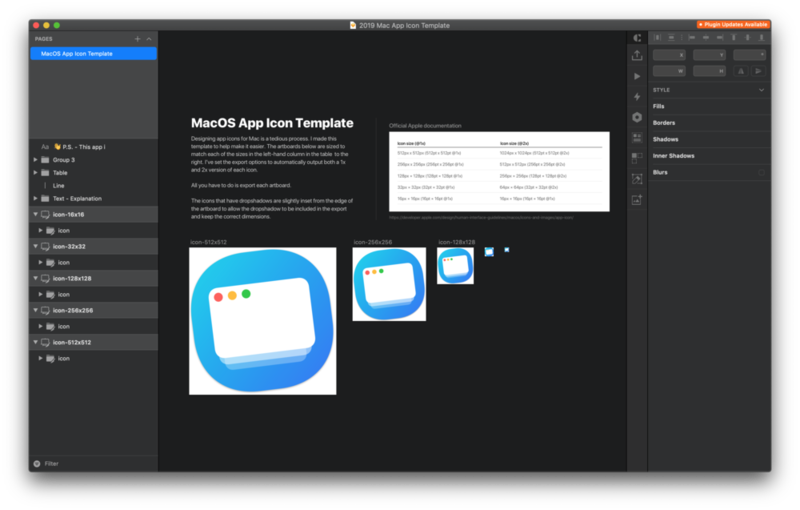 Designing app icons for Mac is a tedious process because you have to export the icon at various sizes to match Apple’s specifications. If you want a drop shadow on your icon, you have to take extra care to make sure the shadow isn’t clipped. This is the source file I used to create the app icon for Shotty. It’s easy to create SVGs in Sketch. But how do you get them into React so you can use them? Better yet, how can you use them in a way where you can change their color, shape, and other properties based on user input? It’s surprisingly easy. "Ideas are like rats in your house. You can sit there watching them run around, or you can choose one, and step on it until it's dead." This is a paraphrased quote from Jerry Seinfeld that I heard once and it changed the way I pursue creative projects. As creatives our heads are often filled to the brim with ideas. Ideas about how to improve the world around us. Ideas about new aesthetics we'd like to experiment with. Ideas about new projects to begin, etc. We all know somebody who always has some Big New Idea™, but the next time you see them, they've simply conjured up another Big New Idea™ rather than pursuing the last one. Just pick a rat and step on it. Do not pick up your foot until it's dead. Don't worry about whether the project is too small, or too big. Pick a project. Start it. Finish it. Repeat. One of my favorite articulations of this way of thinking. I'd highly recommend studying Jerry Seinfeld's career as inspiration for your own. Much like designers or artists, we often (mistakenly) assume that these people have some gift. "Well of course he became a famous comedian, he's a funny guy". But Jerry Seinfeld became the best in his field through pure discipline and determination. When you hear him talk about crafting a joke, you see he has a meticulous process - a structured way of thinking that he applies to his art over and over again. He learned this process from studying people he admired, and from good old fashioned practice. It reminds me so much of the way good designers work. When you've put in the hours, you see the patterns that others don't. You have a process that you can depend on to get you to the results you're after. Tutorial: How to add a trendy diffused shadow hover state to buttons in Squarespace. In this tutorial, I'll show you how to customize the buttons in a Squarespace site by adding an animated hover-state effect. This hover state will invert the colors of the button and add a trendy diffused drop shadow underneath the button to give a sense of depth - as if the button is floating above the page behind it. Copy and paste my CSS and be done in a few seconds, or go through the tutorial step-by-step to pick up skills that will help you add your own customizations in the future. User onboarding is an art and science that deserves a lot of attention and care. First impressions can make or break your relationship with your user, and as a designer it's your responsibility to be a gracious host to everyone who walks through the door. Move users to their first "moment of success" as quickly as possible. Decide what moment in your user experience stands out as a moment of success. For example, one of the first moments of success for a new user on Facebook would be adding their first friend. This moment of success is where you need to guide your user to. Do this as quickly and pleasantly as possible. Teach users both WHY to use your product and HOW. Assume a new user is about 50% sold on why they should use your product. 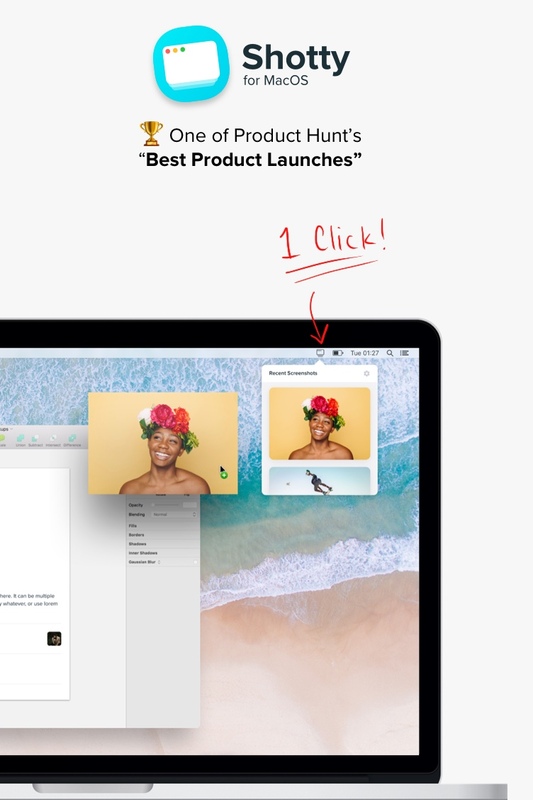 They're giving it a try, so they must be at least partially convinced, but onboarding is a great time to seal the deal and show the user why they need your product in their life. Once they're convinced about the "why", they need to know how to use your product. Of course the user interface should be as intuitive as possible, so as to require as little explanation as possible - but a little guidance can go a long way in helping people orient themselves in your product. Do some user testing to identify places where people get stuck in the user experience, and to identify ways you can reduce confusion. Just like the lobby in a hotel conveys the general vibe of the hotel, your user onboarding experience will inevitably convey the personality of your product. Think about how you want your users to feel, and use language and visuals that evoke that feeling. Give a single, clear call-to-action. Talk to your users and refine the experience over time. By consciously designing an effective and enjoyable onboarding experience, you'll be making a massive improvement to your product. But you won't get it perfect the first time. Be sure to revisit this crucial part of the user experience from time to time with the goal of making it even better. Think of yourself as filing away friction points that are snagging people on the way in. Go through the experience yourself. Watch other people go through the experience. Ask lots of questions. Investing in this part of the user experience is always worth it because not only does this impact every user the first time they use the product, but it also shapes their perception of your product and brand long-term. If you'd like to see a detailed analysis of some of the best onboarding experiences, head over to useronboard.com to see how companies like Slack, Snapchat, Instagram, Pinterest, and others have designed their user onboarding experiences. Creating a pie chart in Sketch can be surprisingly tedious. Luckily, the Sketchy Pies plugin can help you make basic pie charts a little bit faster. See how it works in this quick tutorial. Designing For Fairness: Why Not Use Avatars In Courtrooms To Minimize Racial Bias? Can we use technology to minimize the racial bias in the courtroom? Zeplin is the industry-standard for creating specs from Sketch mockups to give to developers. In this quick walkthrough, you'll see how to set up Zeplin to automatically generate precise and easy-to-use specs from your mockups. As a freelance designer you're likely to have clients and collaborators in multiple time zones. Doing the mental math to figure out what time it will be in San Francisco at a given time in, say, Yangon can be a headache and leaves room for error. Download 'Miranda' on your iPhone or Android and make life easier for yourself. It's the most clever UI I've seen for figuring out meeting times across multiple time zones. I've already mentioned Miranda in a previous post about essential tools for freelance designers but I'm still loving it and felt the need to call it out separately. Get it from the App Store here. Big kudos to whoever the designer is over at SoftFacade. It's a really clever and simple UI. WTF is a "Squircle", you ask? It's a shape that's a hybrid between a square and a circle. It's different than a rectangle with rounded corners because with a squircle, the corners taper off gradually into a flat plane, rather than following a perfect circle at the corners. Apple popularized the squircle when they introduced iOS 7 and ditched rounded rectangles for squircles for all app icons. Squircles give a friendly and playful feel with their lack of hard edges, and the radius of the corners can be played with to get different effects. The problem with squircles is that you can't easily make one with common settings in a program like Sketch. Craft Library gives designers a single source of truth for symbols. This allows a team of designers to keep all their symbolized components in sync so everybody is working with the latest iteration on every component.